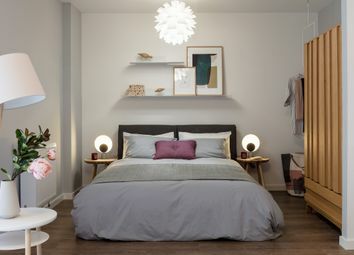 Coming Soon - A collection of 1 bedroom apartments located in Shoreditch, within the London Borough of Hackney– just 0.8 km from Liverpool Underground Station. 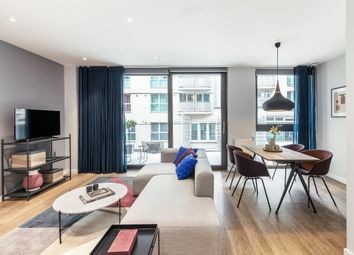 Complete with designer interiors and integrated appliances, this studio will set the scene for luxury living just a stone’s throw from the City of London. Buy-to-Let investors will benefit from Galliard’s offer to pay the 3% Stamp Duty premium. 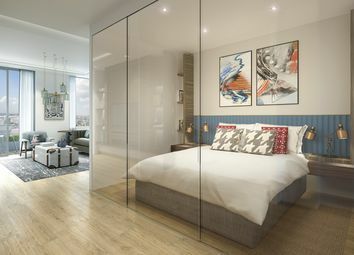 A free three-year Equinox gym membership will be offered to the lucky resident of this luxury studio apartment at The Stage in Shoreditch, whilst Buy-to-Let investors can take advantage of Galliard’s offer to pay their 3% Stamp Duty premium. Located on the second floor, Apartment 11 is a luxurious one bedroom apartment with access to a private balcony from both the living room and the bedroom. Natural light floods the 601 sq ft of open-plan living space through the dual aspect windows. 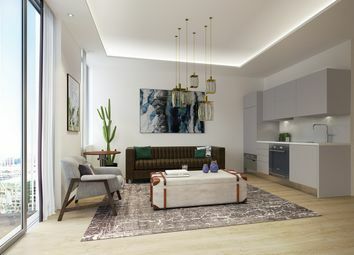 With over 80% sold, London Square Spitalfields is in the final phase. 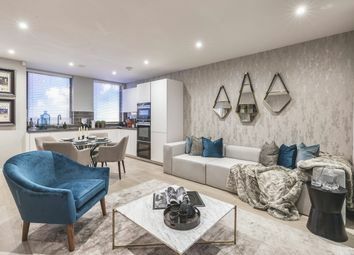 This luxury apartment comes with a private winter garden and a high specification, including SieMatic kitchen with Siemens appliances, underfloor heating and whole house ventilation. 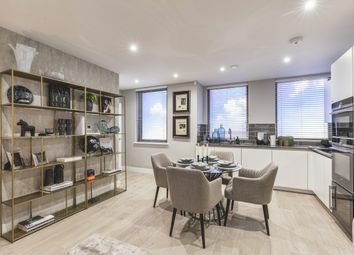 This two bedroom apartment on the second floor features a light and spacious open plan kitchen/living/dining area, perfect for entertaining. 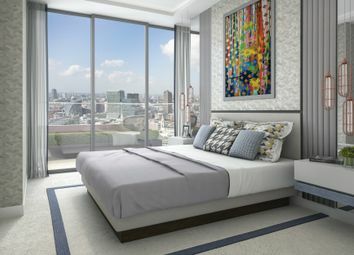 An exhibit of sheer opulence and cutting-edge design, this one bedroom apartment at The Stage will offer the perfect space for a comfortable, contemporary lifestyle. Investors can choose between six years of guaranteed income and 3% paid Stamp Duty. 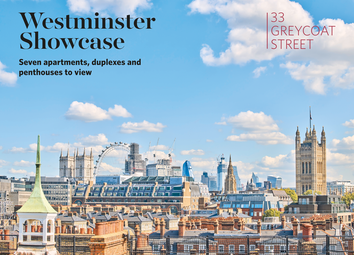 A complimentary three-year membership to the luxury gym, Equinox, will come included within the purchase of this one bedroom apartment at The Stage, whilst the 3% Stamp Duty premium payable on second homes will be paid for by Galliard Homes. 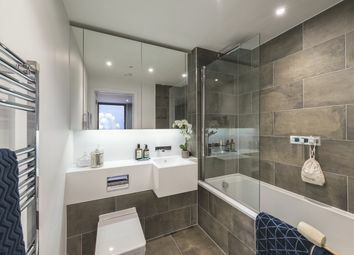 This one bedroom apartment will offer residents an abundance of elite lifestyle facilities and the buzz of the City on their doorstep. This property will come with a free three-year membership to Equinox, plus 3% paid Stamp Duty for investors. 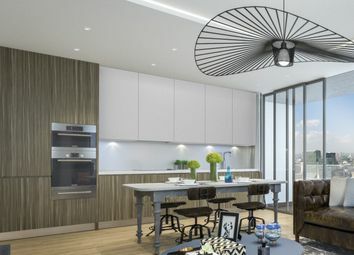 Designed around the remains of Shakespeare’s Curtain Theatre, The Stage will offer a truly unique residential experience. This studio apartment will come with six years of guaranteed income, plus a free three-year Equinox gym membership. 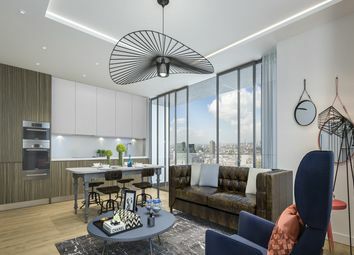 Residents of this one bedroom apartment will enjoy a private balcony, access to The Stage’s exclusive 32nd level sky lounge and a 24-hour concierge. 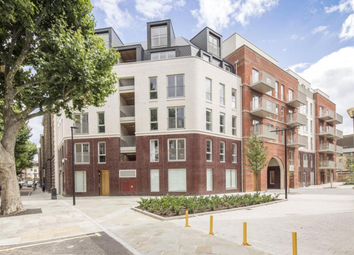 Buy-to-Let investors will benefit from 3% paid Stamp Duty, courtesy of Galliard Homes. 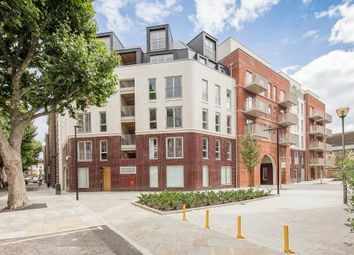 This stunning two bedroom apartment is located on the first floor of this impressive new development. The apartment boasts two double bedrooms and two bathrooms and an east facing balcony. With over 80% sold, London Square Spitalfields is entering the final phase. 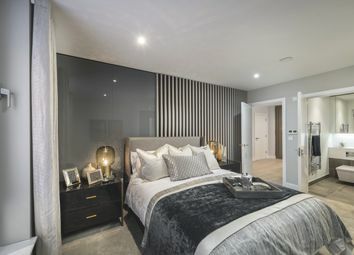 This luxury apartment comes with two bathrooms and an excellent specification, including whole house ventilation, SieMatic kitchen with Siemens appliances and a spacious balcony. 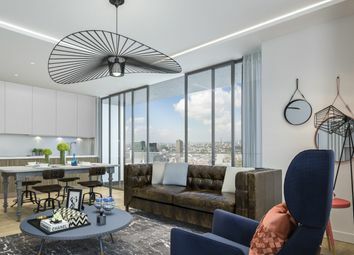 With over 80% sold, London Square Spitalfields is entering the final phase. 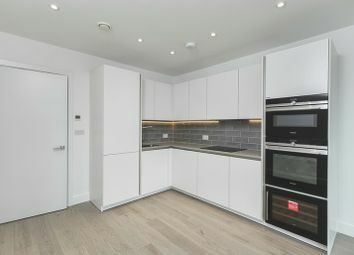 This unique apartment comes with en suite to the master bedroom and a high-spec SieMatic kitchen with Siemens appliances, underfloor heating and a spacious winter garden. 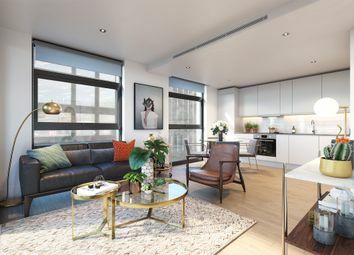 With over 80% sold, London Square Spitalfields is entering the final phase. 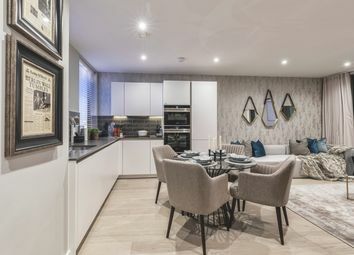 This exceptional apartment comes with an excellent specification, including SieMatic kitchen with Siemens appliances, underfloor heating throughout and a spacious winter garden.